Getting patients and insurance companies to pay dental bills can literally be like pulling teeth. Whether it be billing patients directly or processing dental insurance claims, there are several tips that can help ensure timely and accurate payment. The ability to perform billing electronically has sped up the process. According to ODS, claims that are submitted electronically are processed within 24 hours, 40 percent of the time. Although it is important to minimize the message that treatment needs are based on what insurance will pay, patients still seem to appreciate a pre-authorization from their insurance company. This is a form that is sent by the dental office to a patient's insurance company to get a tentative approval for work to be done. It also gives the office and patient an estimate of what the treatment will cost the patient out of pocket. This helps the patient plan ahead and also gives the dental office the ability to bill the patient for its portion as she incurs treatment, before she leaves the office, eliminating most of the need to mail bills and wait for payment. Providing detailed treatment plans that include prices can help eliminate the need to mail bills. When the patient knows ahead of time what the services will cost him, he can be charged as the treatment is finished. When the patient has dental insurance, the payment collected is based on the remaining portion that insurance does not cover. Some services are covered completely and therefore would not require collecting a payment on the day of service. Often, procedures that are covered completely include routine cleanings, exam and x-rays. Another motivation for patients to pay for their services up front is to offer a cash discount. Filing claims electronically is usually faster and more efficient, eliminating the need for paper bills. Double check claims for proper date of birth, patient name, treatment performed, coding and tooth numbers. 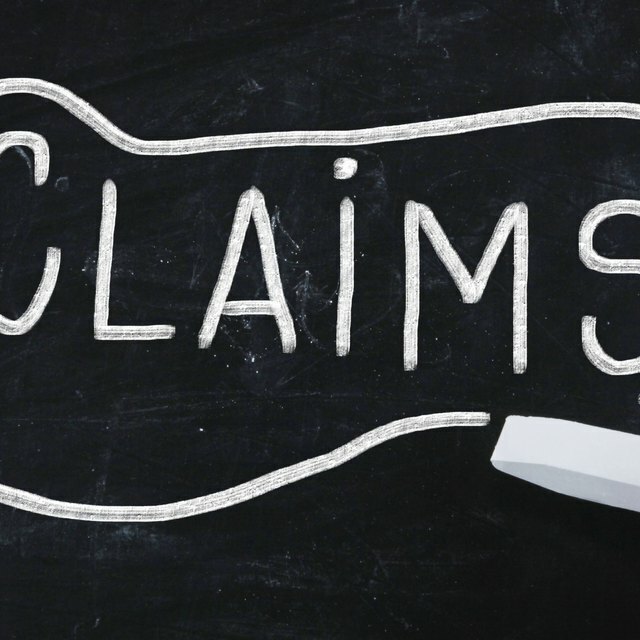 Any error in these areas will delay the claim and payment process. It is also important to send proper documentation that is requested, such as radiographs or periodontal measurements. What Is the Meaning of Inclusive in Medical Billing? When the patient cannot pay for services the day of treatment, the dental office may choose to offer a payment plan. This can be set up through the dental office directly, in which the patient pays a set amount each month. It may or may not include interest. Another option relieving the dental office of the responsibility and financial burden would be an outside credit service. One such service is Care Credit, completely dedicated to financing medical services. Upon a credit check, the patient is given a credit line and may also be offered one of its various no interest programs. There are training programs available for dental office employees to learn the fundamentals of dental billing. Sending office employees to a training program could offer new ideas and improved billing methods. Another option is to outsource dental billing to a company that specializes in billing. This will cost more money, but takes some of the responsibility off of the dental office. These companies also have more resources for collecting payment, including collection divisions, when necessary. Anna Grotte has been writing since 2008. She's developed her writing career through writing for eHow and other websites on dental issues and other health topics. Anna holds a Bachelor of Science degree in dental hygiene from the University of Minnesota.